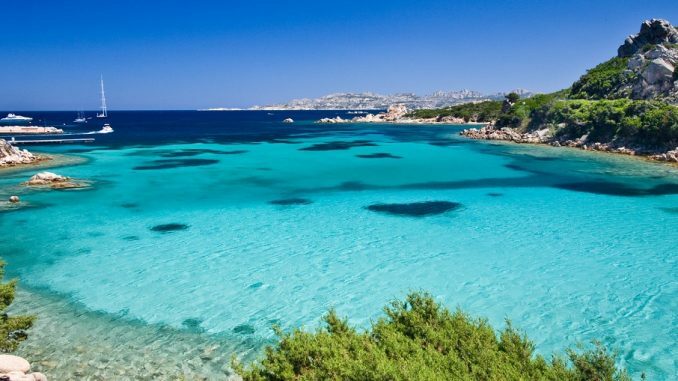 Fabulous Sardinia, a must visit for everyone. Clinging to the top of a steep mountain ridge, the precipitous streets of Nuoro open to views in every direction. The 19th-century cathedral of Santa Maria della Neve sits above a cliff that drops straight into the valley, and the small plaza in front of the church is almost the only level spot in town. Nuoro is a good base for exploring the surrounding Gennargentu, Sardinia’s most rugged and beautiful interior mountains, and the remote villages (Mamoiada is especially interesting), which seem barely touched by the 20th century, let alone the 21st. It’s a fascinating region, with towns clinging to steep mountainsides and local customs that still ring of the ancient past. Driving here, however, is not for the faint of heart, as roads are narrow and steep with hairpin turns over sheer drops, without railings. You can learn more about these villages and their often strange customs at the outstanding Museo Etnografico Sardo (Museum of Sardinian Traditions), which alone is worth a stopover in Nuoro. This is the island’s best collection (and brilliantly displayed) of Sardinian costume and decorative art; clothing is shown on models with jewelry and accessories worn at weddings and festivals. An entire gallery displays traditional masks. While you’re there, the National Archeological Museum has collections excavated from the Neolithic sites, as well as fossils. There are more than a dozen giant’s tombs scattered all over the island of Sardinia. They are massive and ancient Nuragic structures surrounded by mystery. A particularly well-preserved example is known as Sa domu ‘e s’Orcu in dialect, which means ‘the ogre’s house’, and is located near Cagliari. These magnificent stalactite and stalagmite formations are named after the Roman god of the sea, Neptune. To visit this grotto you can either walk single file down a long set of steps that begin at the top of the cliff, or take a short boat ride from the port of Alghero.